do you feel like you are melting?? My athletes come in for hydration and fueling advice. Many will come in saying ‘I hate the heat. I feel like I am melting.” We can help you get over that issue with the proper use of electrolytes – both capsules, drinks and maybe even real food! I had a client come in last week where we reviewed the daily intake and what products to try for her weekly rides – most of which were less than 40 miles. This week I got an email saying that was “the best i have ever felt in this muck!” And …”i am only starting with your brilliant advice”. Yes we got sudden dose of heat and humidity, so my recommendations of just adding Endurolyte FIZZ to her water bottle worked wonders. She was only out for about 60-90 minutes with hills. Who knew it could be so simple? But it made for an enjoyable experience, without the ‘I am melting’ feeling. That is what I do with my clients – allow them to enjoy their outdoor activities more often and for longer! particularly like them because they DO have all of the necessary electrolytes you sweat out. They are like coping pills for heat and humidity. They include sodium, potassium, calcium and magnesium – all of which are in your sweat. Bob Seebohar’s posted specifics on electrolytes but you need to replace all of them, not just potassium and sodium as most ready made products assume. I find that just adding the Endurolytes or the FIZZ to any drink makes it more effective. In the summer, I use 2 FIZZ tablets per bottle and still carry extra Endurolytes for when I need them. I personally have taken 6 just for a 5K portion of a triathlon when it was over 90 degrees! It is not just about survival, but optimum performance. I also like these since they have no calories. Most drinks have sugars or artificial sweeteners which is not going to help enough. Can you use other products? I am sure you can, but for me, these have worked best and easiest and have no artificial sweeteners or colors. My goal is to help you use your products better not just what works for me. And I find these safe for teens to use, too. how did you feel at your last event at the finish line? You can have all the symptoms, or one or two. And they are different for each person. 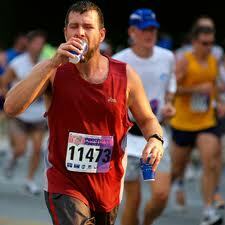 My rule of thumb is, you dehydrate before you run out of fuel. I usually suggest starting with 1-2 Endurolytes per hour (or 1 FIZZ per bottle per hour). If you experience any of these issues, take 2 Endurolytes and if nothing happens, you know it is not an electrolyte issue. If they help, then add 2 more per hour from that point on. With this little bit of advice, you should be able to enjoy your summer activities that much more. 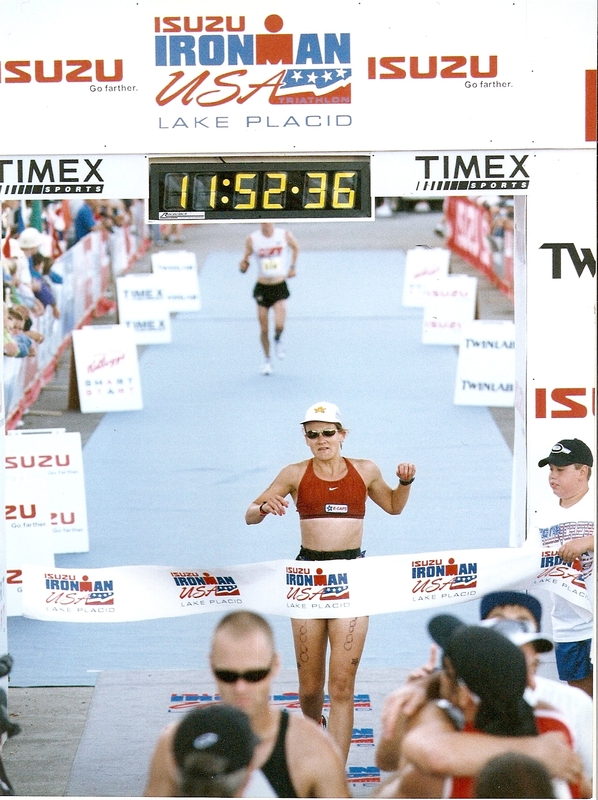 If you need specific advice on how to adjust your sports nutrition to your schedule and your body, please schedule your own Table to Race Race Day Nutrition session with Joanna. As an athlete who is extremely sensitive to heat and humidity herself, she can help you recognize where your adjustments need to be made so you can ride and run longer and stronger. She can also provide real food options to increase your electrolyte stores naturally. That “I am melting’ feeling does not have to be part of your exercise experience. Joanna Chodorowska is a sports nutrition coach at Nutrition in Motion, LLC. She helps athletes use real foods to increase their performance. She can be found at www.n-im.net and on twitter and facebook.